Heading on holiday and looking at the top things to do in Malta? Then you have come to the right place. Malta manages to pack in more glorious history, hidden gems, grand landscapes, and wonderful scuba diving into a small archipelago than I ever thought possible. Here is my take on just a few of Malta’s astonishing highlights. A rich history stretching back over 6,000 years, influenced by so many major civilizations that have left almost every inch of this gorgeous island covered in something historic and significant! 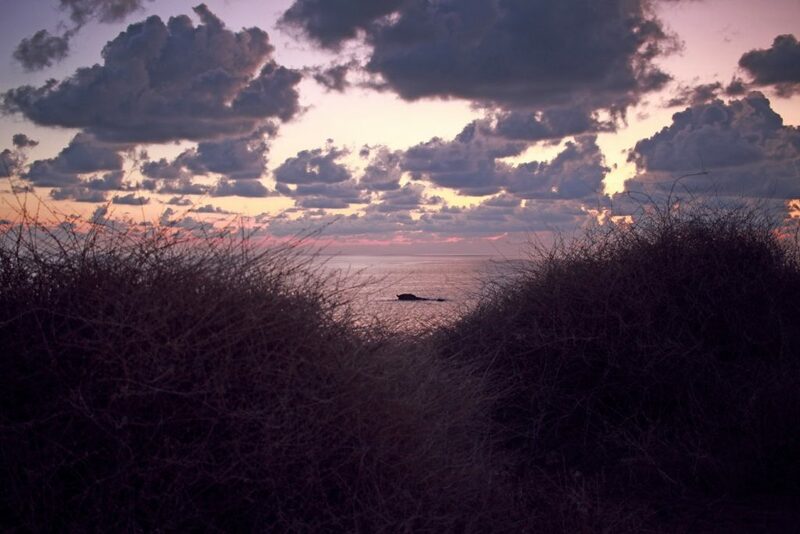 Add in the amazing sunsets, incredible landscape, geologic wonders, and submerged wrecks found only when diving in Malta and I am SOLD – hook, line and sinker! As always nowhere near enough time but one day I’ll be back until then I cannot recommend the Maltese Islands highly enough for anyone looking for a cheap side-trip from Europe! 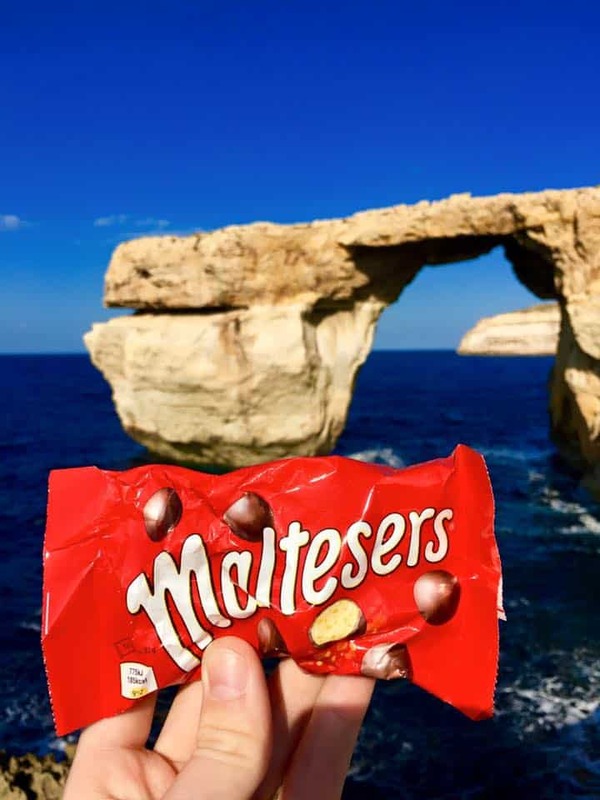 So apparently Malta and Maltesers have nothing to do with each other??! I only came here as I was expecting to be swimming in a sea of the worlds most delicious confectionery… I guess they were just teasing, but with a view like this, it is *really* hard to be disappointed! My days here were spent exploring geologic wonders, citadels, cathedrals, seaside resorts, deserted beaches and the worlds oldest free-standing structure (a 6000-year-old Neolithic temple) but I struggled through somehow (the ice cream helped!!). I have had a lot of great feedback from people about my trip here and wanting to know more so I have put together my top things to do in Malta, so if you are looking at booking a cheap and cheerful trip from Europe or adding on to a wider Round the World trip you will have no more doubts in your mind. Malta is always the right choice, but with a coastline as rugged as this (and that crystal, clear blue water) who would even want to say no! 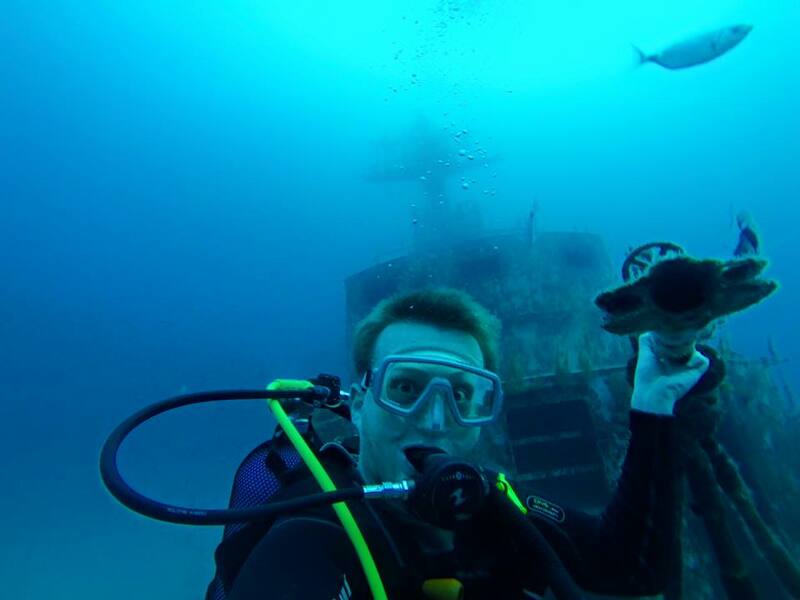 Malta is famous for its wreck diving and its so cheap and easy to give it a go! Malta is also a great place for experienced or beginners divers alike (you could even learn here!). 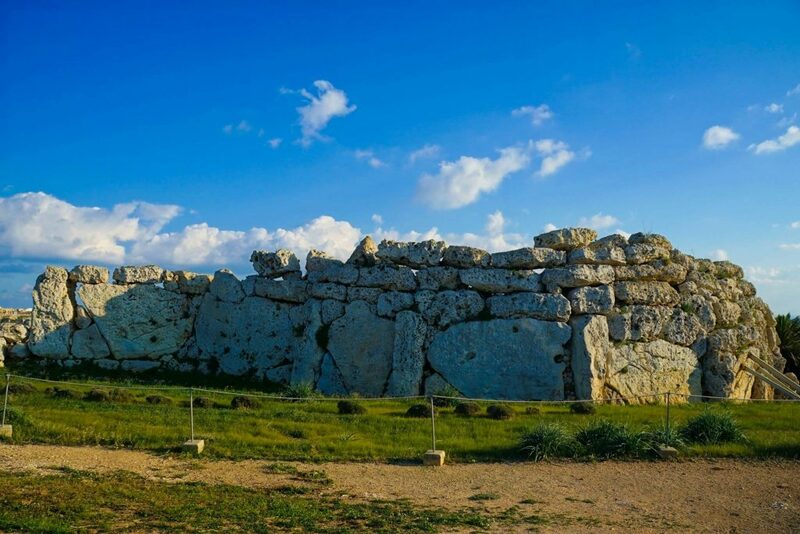 The sheer number of archeological sites on the Maltese Islands is reason alone to visit over any other Mediterranean destination. If I had to chose just one extraordinary site to visit on Malta it would have to be the Hypogeum, a maze of underground tunnels and rooms likely utilised as both an entombment site and a sanctuary (read more about the Hal Saflieni Hypogeum here). 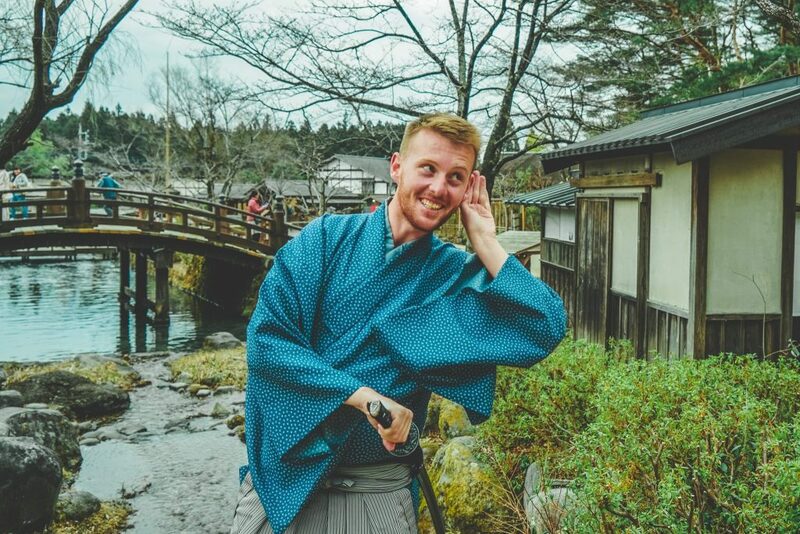 It is an incredible 5000 years old and is very popular but access is very very strict so book your tickets weeks or months in advance here – you will not regret it! 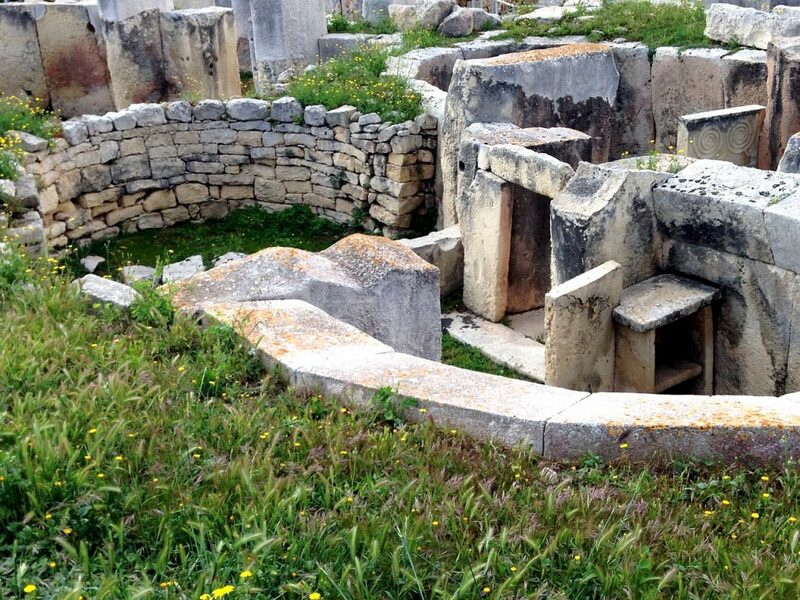 There are megalithic landmarks, Bronze Age dolmens, Punic tombs, ruins of Roman Villas and hints of ancient man. The Islands megalithic monuments qualify as UNESCO World Heritage Sites and are of world relevance but overlooked by far too many, don’t let one of them be you! For three centuries, from around 5200 B.C., the archipelago was home to an one of a kind, sanctuary building civilisation. Malta and Gozo’s temples are thought to be the oldest free-standing buildings known to man, and really a site to behold – If nothing else their settings and vistas are awe inspiring and mystic! And while your here don’t miss the iconic Popeye village nearby! 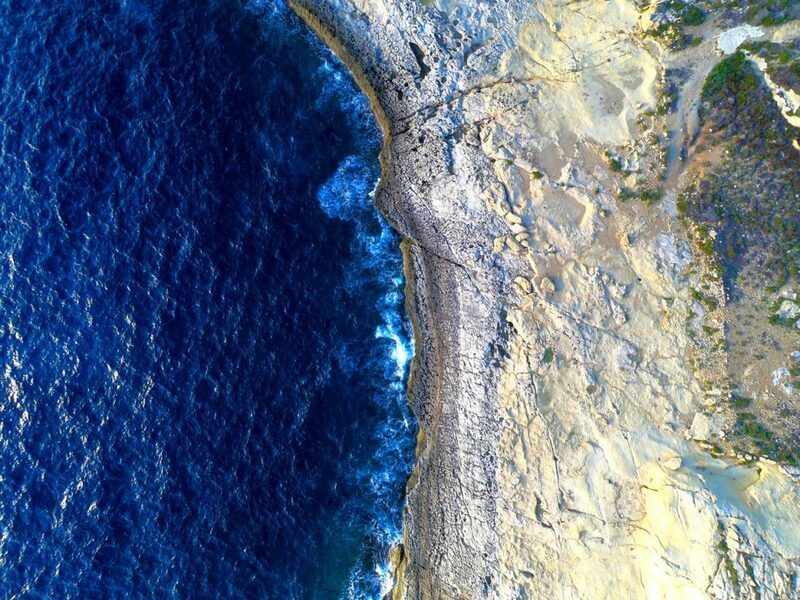 Sadly the Maltese Islands lack certain features such as mountains, rivers and forests which I am often so draw to in other countries, but the islands still have much to offer that can be seen both above and below the water! Sheer cliffs made of layered sedimentary rock rise abruptly from the deep blue waters, especially on the western side of both islands leading to gorgeous vistas nd walks not to be missed (and great places to view sunset!). 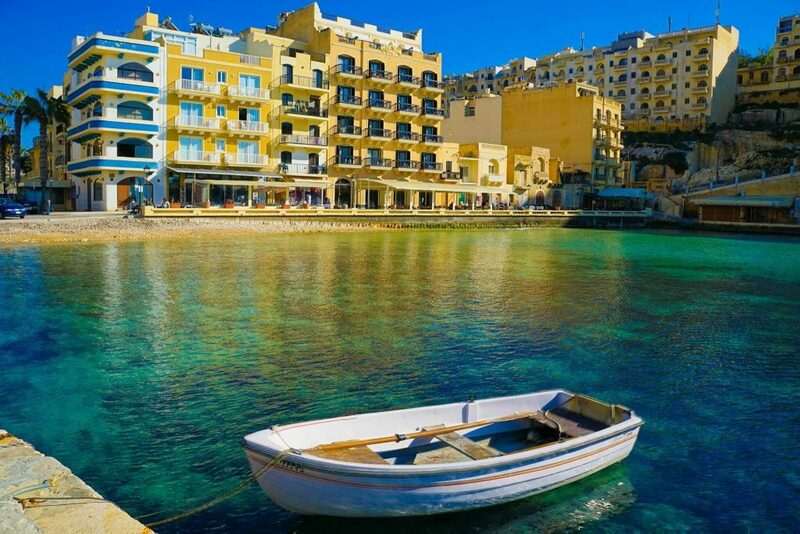 Malta is covered in flat-topped hills and lush green valleys, which are carpeted in blooming wild flowers in spring before transforming into a sea of golden brown in the roasting summer months. 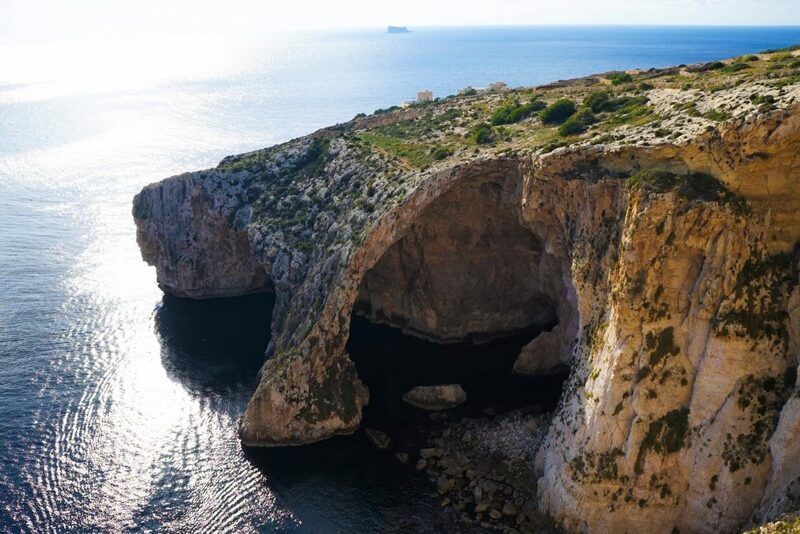 Some of the most significant natural attractions to visit include the Azure Window, the Inland Sea and Fungus Rock – a trio of natural wonders located within a few meters from each other in Dwejra on Gozo – are absolute must-sees. There are also caves and grottos with interesting rock formations to discover. The natural attractions on the Maltese Islands are not found only above ground but also continue underwater. So snorkelers and divers can find some of the most bizarre landscapes of the Mediterranean in the sea surrounding Malta, Gozo and Comino. The Blue Grotto, on Malta, is a site to behold indeed … Just incredible and so easy to get to! One of the things to do in Malta you cannot miss! 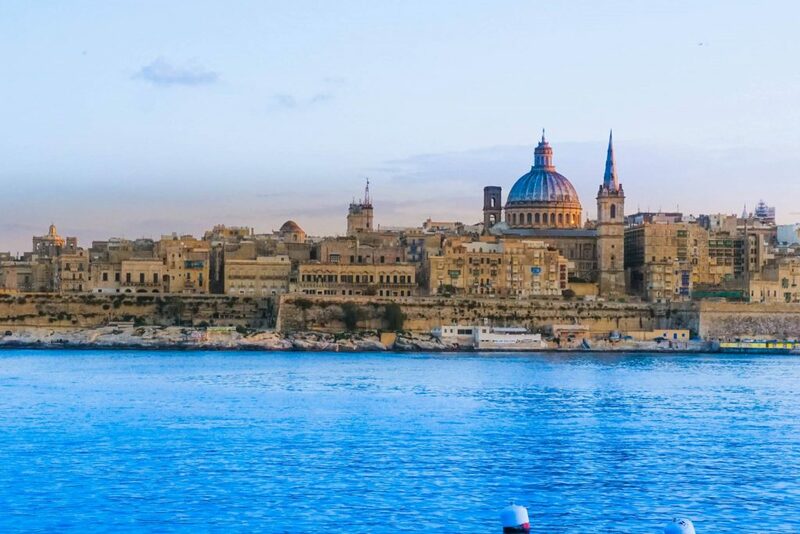 Valletta, The Fortress City, “a city assembled by men of their word for respectable men” is Malta’s capital city: a living, working city, the authoritative and business heart of the Maltese Islands. Valletta is named after its organizer, the Grand Master of the Order of St. John, Jean Parisot de la Valette. 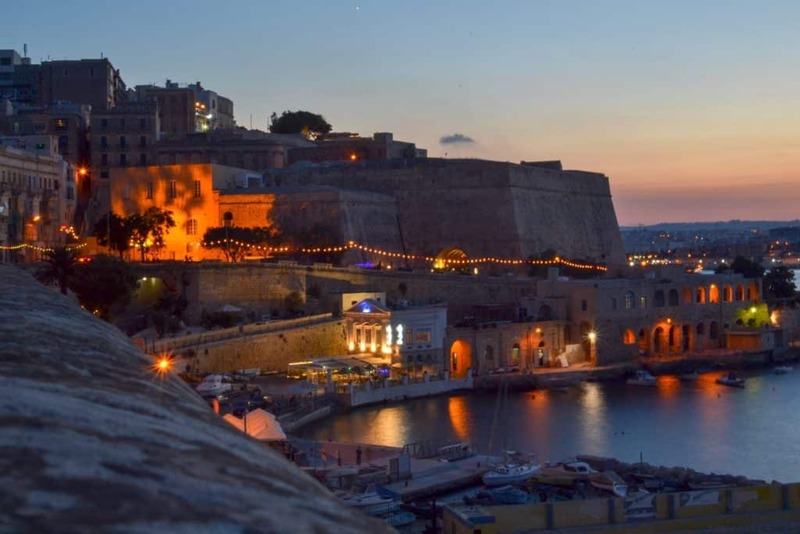 The superb stronghold city developed on the parched rock of Mount Sceberras landmass, which rises steeply from two profound harbors, Marsamxett and Grand Harbor. Begun in 1566, Valletta was finished, with its amazing bastions, fortifications and basilica, in the incredibly brief time of 15 years. It is also inspiring considering that modern mechanical instruments did not exist at the time and the entire city was constructed totally by hand. 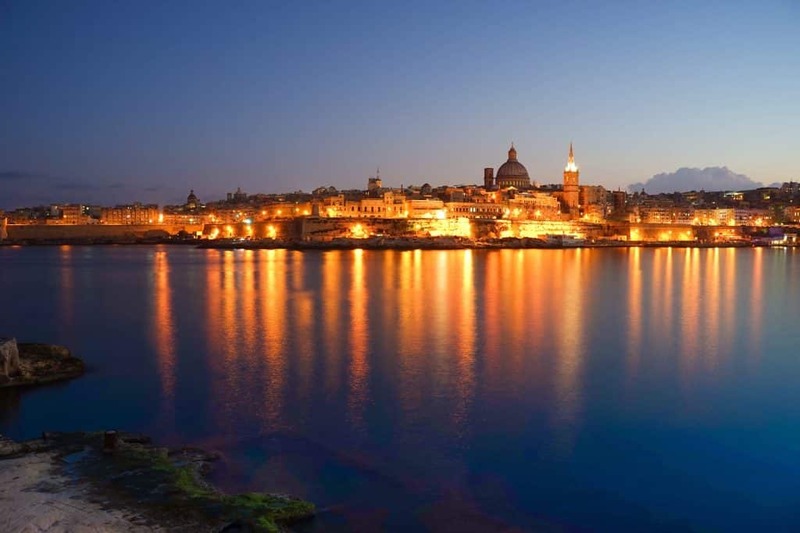 Valletta has numerous titles, all referring to its rich history. It is the “advanced” city assembled by the Knights of St John; a showstopper of the Baroque; an European Art City and a World Heritage City. Today, it is a standout amongst the many old cities in Europe and the world. The city is busy by day, yet wields a timeless elegance by night, that gives the inclination that you are strolling back in time. Plus it’s free to visit – so it’s no wonder that just wandering old towns is often one of my favorite tips for Europe on a budget. The grid of narrow lanes brags of some of Europe’s finest fine arts, places of worship and castles. Valletta is abundantly rich in sites to see and explore, intriguing historical buildings around every corner: votive statues, niches, fountains and coats of arms high up on parapets. Narrow side streets are full of tiny quaint shops and cafés, while Valletta’s main streets are lined with larger international branded shops for fashion, music, jewelry and much more. Gozo is known as a serene asylum for a rhythm and scene change from the frantic, fast paced Malta. The appeal of Malta’s sister island is quickly clear; it’s greener, more rustic and littler, with life’s rhythms directed by the seasons, fishing and agribusiness. Saturated with myth’s, Gozo is thought to be the fabled Calypso’s isle of Homer’s Odyssey – a quiet, enchanted backwater just begging to be explored. Extravagant holy places and old stone farmhouses speck the farmland. 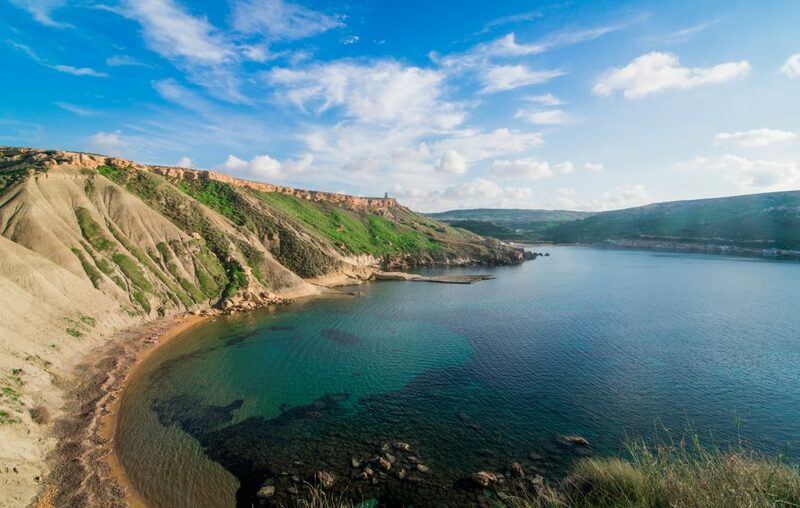 Gozo’s rough scene and marvellous coastline invite investigation with a portion of the Mediterranean’s best dive locales, you will want to stay longer no matter how long you have! 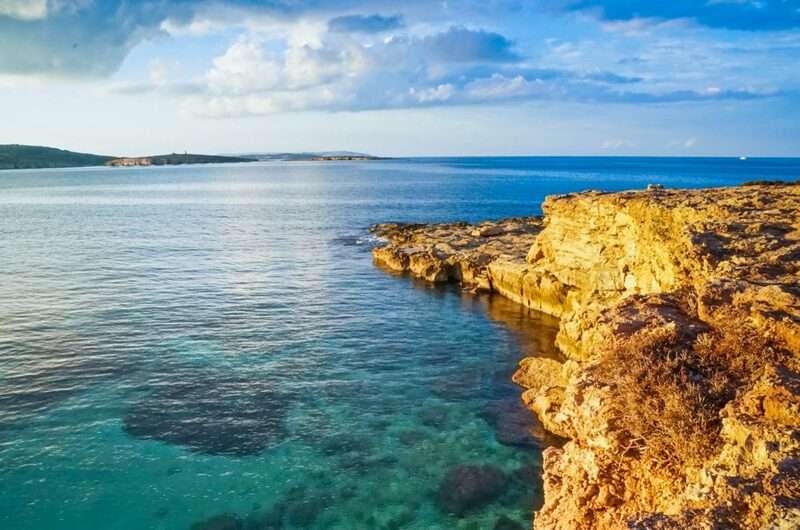 The island comes complete with authentic destinations, fortifications and astonishing vistas, and one of the archipelago’s best-saved ancient sanctuaries, Ġgantija. Gozo likewise has its own unique nightlife and a social scene not to be missed , with some of the best dining on the island (just avoid the ubiquitous mushy peas – Thanks England!). Even if you only have a day to go out I highly recommend it, and the best way to see it may be a hop on hop off bus which you can get a good deal on directly at the Gozo Ferry terminal (cheaper than their website!) So just sit back, relax and enjoy the Gozo lifestyle..